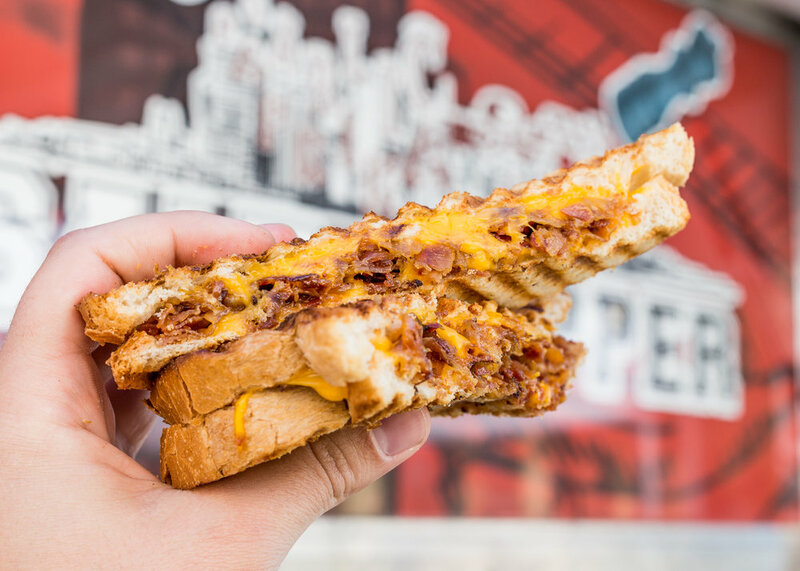 If you would like more info about booking the truck for your next event or catering please fill out the form below! Want to see where our truck is going to be next? 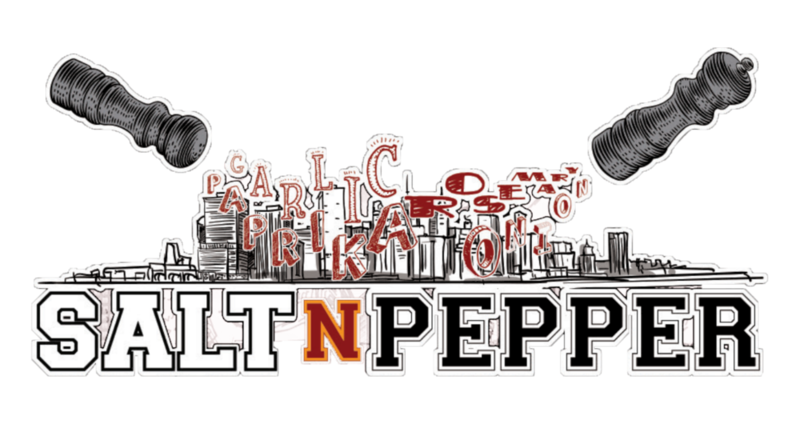 Head on over and follow us on Instagram, Facebook, or Twitter to keep updated on where the Salt N’ Pepper truck is roaming!